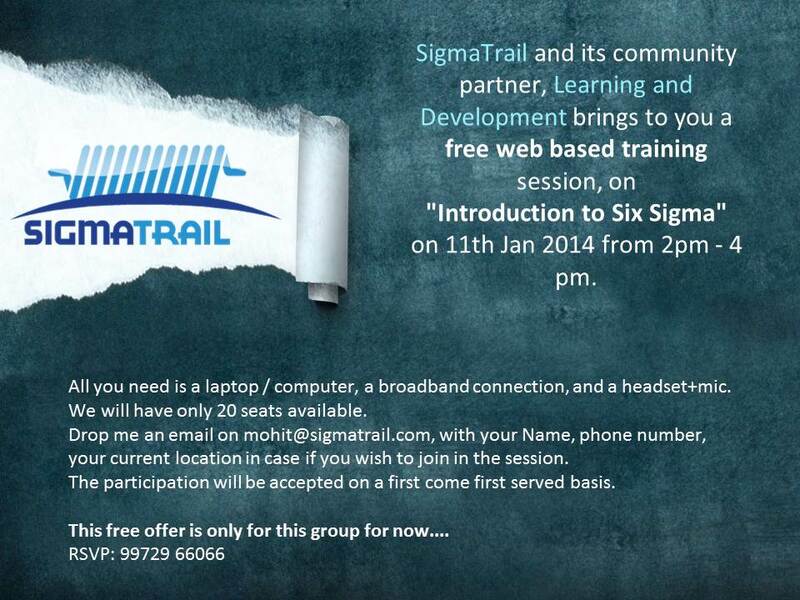 SigmaTrail and its community partner, Learning and Development, along with the FAO Blog bring to you a free web based training session, on “Introduction to Six Sigma” on 11th Jan 2014, Saturday, from 2pm – 4 pm IST (India Time). All you need is a laptop / computer, a broadband connection, and a headset+mic. We will have only 20 seats available. 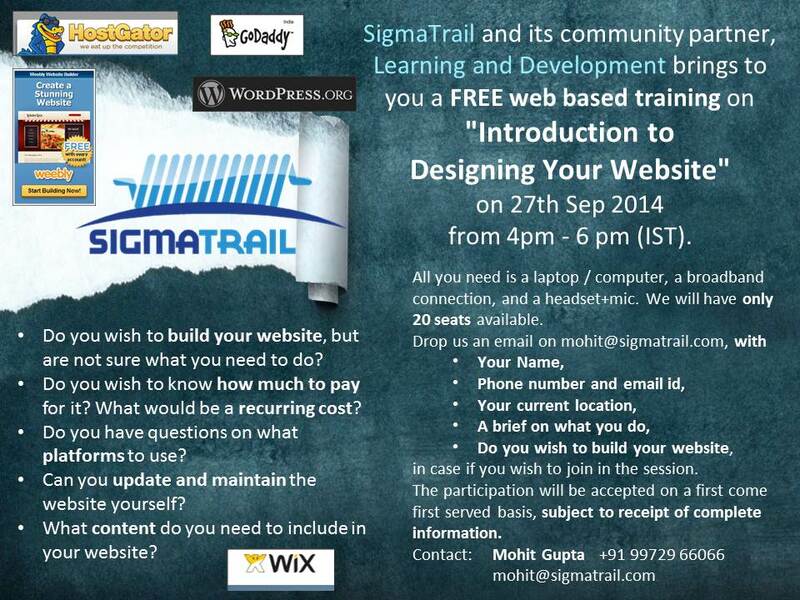 Drop me an email on mohit@sigmatrail.com, or drop a comment on this post, with your Name, phone number, your current location in case if you wish to join in the session. The participation will be accepted on a first come first served basis. Heya i am for the primary time here. I found this board and I find It really helpful, it helped me out a lot. I’m hoping to give one thing back and help others like you helped me. 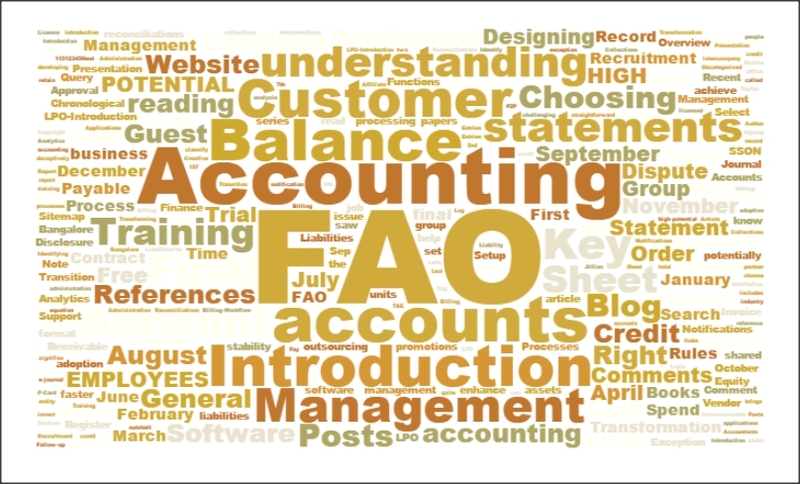 Hello every one, here every person is sharing these kinds of familiarity, thus it’s pleasant to read this website, and I used to visit this webpage everyday. Sent you a separate email…. Sent you a separate email. I would like to attend the event kindly provide details.